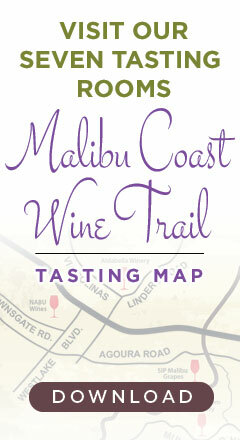 Dozens of fantastic restaurants in Southern California feature local Malibu Coast wines. 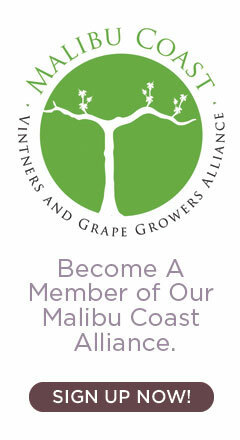 The Malibu Coast soil conditions and climate are perfect for growing premium wine grapes. The Malibu Coast is a diverse region that is bordered on the South by the Pacific Ocean. 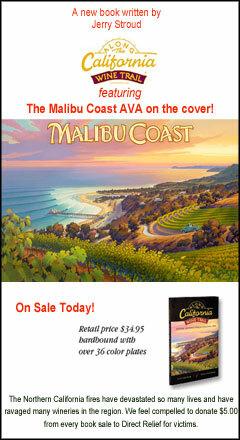 The Malibu Coast is home to over 50 vineyards and growers producing world class wines. 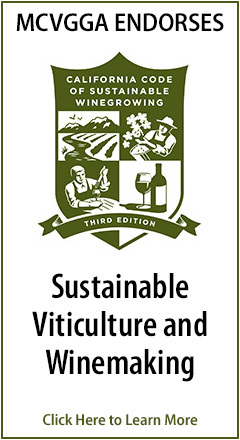 The California Wine Institute recently launched an online 1hr course intended to provide a clear understanding about the dynamic sustainability movement in the California wine industry.